Storage unit lease-end cleanout. What a drag and how uninteresting. But, it’s time and you’ve got to do it or keep forking over money for something you really no longer need. The lease is about to expire and you don’t want to keep paying that costly monthly lease. The trouble is, that deadline is fast approaching and the unit is stuffed completely full. You don’t have much time or even a way to transport it all. 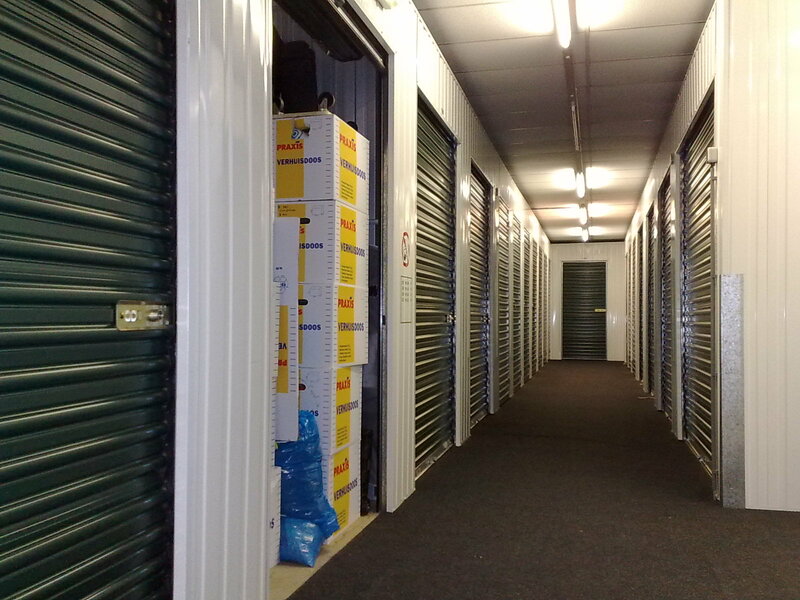 In most self storage unit contracts, there’s a stipulation that at the end of the lease, the space must be empty and clean. Otherwise, the facility can continue to charge you for the space. If you abandon what’s inside, the facility has the right to sell anything contained in the unit. So, you definitely want to keep at least some of what you’ve stored over the past several months. Whatever the reason might be, the lease will soon be up and you need to clean out that storage unit so you aren’t on the hook for more money. Organize the contents. Start by completely emptying out the unit. (This way, you’ll have plenty of motivation to get rid of as much as possible because you won’t feel like putting it all back.) Then, organize everything so you know what you have to deal with. Purge by donating and selling. Next, you can donate and sell as much as possible to seriously lighten the load. Remember, the more you offload, the better. Keep only what’s actually important. What’s left after donating and selling are the items you’ll keep. This will be easier to deal with because those things are important to you. Bring in a storage unit cleanout service to help. If it’s just too overwhelming, you can always have a storage unit cleanout service help out. If you need a storage unit cleanout service, just phone 800-433-1094 or visit Junk Garbage Removal. We help renters, landlords, and business owners with their storage unit cleanout needs all the time and can do the same for you.